Eradicating poverty, combating inequalities and protecting human rights are among the key priorities that the European Union must defend in next year’s negotiations on the future sustainable development goals, the European Parliament confirmed in a resolution adopted this week during its plenary session in Strasbourg. MEPs discussed and passed a report outlining EU priorities in the upcoming debates on the future global development framework set to replace Millennium Development Goals when they expire at the end of 2015. Although several milestones have been accomplished since the MDGs were adopted in 2000, he said, progress has been uneven and there’s definitely still much work ahead on fighting poverty and promoting sustainable, inclusive growth. 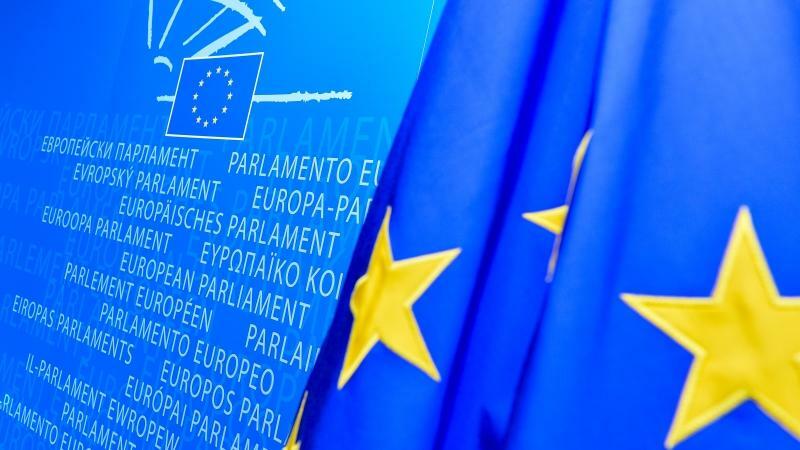 MEPs agreed in Strasbourg that ending poverty and combating inequality should be the central tenets for the post-2015 global development agenda. Likewise, measures to mitigate climate change and reduce disaster risk must be mainstreamed into global development policy. The European Parliament also wants the EU to push for a human rights-based approach, stressed the importance of equal access to health and education and defended a stand-alone goal on gender equality. CBR Team has exciting plans!